Working in partnership with Comar on the Isle of Mull, Cove Park is pleased to host its first Portfolio Preparation Weekend, enabling students from Argyll & Bute to develop work for their portfolios in advance of making applications for further education or work purposes. This intensive course has been organised with Comar’s Creative Apprentice, Beth Anderson. With an acute lack of portfolio classes available in our region, a group of young artists, led by Beth, have organised this course at Cove Park. 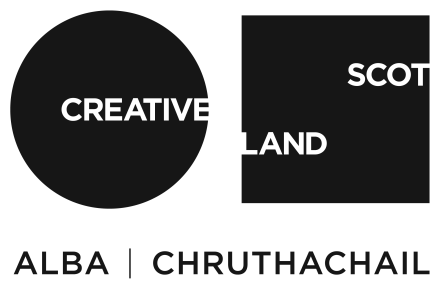 With funding from Scotland’s first National Youth Arts Strategy, Time to Shine, they have devised a weekend session at Cove Park involving different artists and speakers. This project is supported by Creative Scotland, Young Scot and the Argyll Youth Arts Hub.